When push comes to shove there are a lot of things (some good and some bad) that get in the way of Jesus. 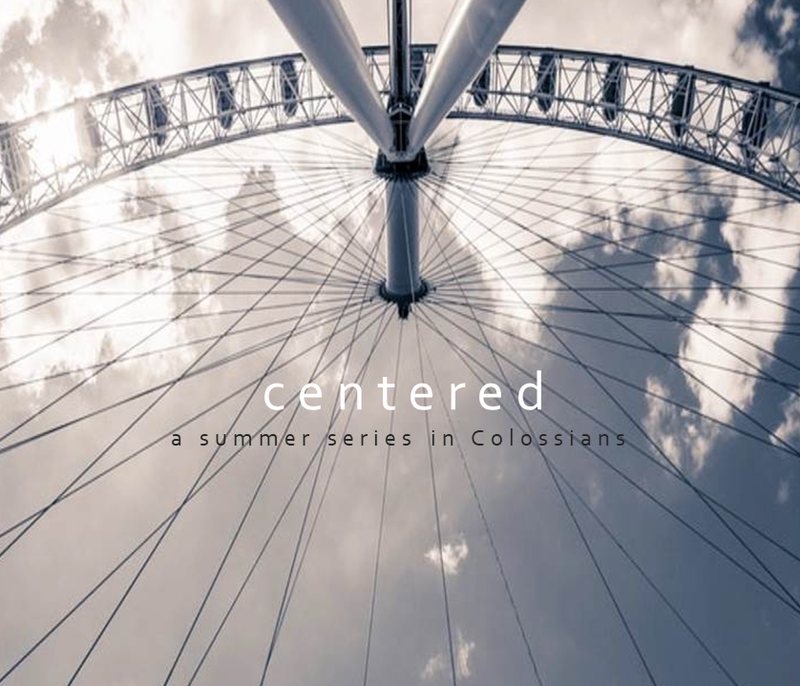 This sermon unpacks the richness of Col. 1:15-20 in it’s structure, theology and background. Paul uses 5 titles for Jesus that serve as a starting point for going deeper in this passage. Our hope is that you will find the beauty, depth and the supremacy of Jesus in this passage.